Getting ready for your wedding day will be, by far, one of the most special days of your life. How Important Are the “Getting Ready” photographs? All of you work, planning and anticipation will come together on this day. There will be moments that you may think are not really significant, but will actually make a beautiful photograph or memory. Stress Less & Enjoy Your Day…….Even More!! Having a dedicated profession in your corner…..for more than one professional service! If you are a bride that need to “stress less and enjoy your wedding more”, then you will want to consider hiring Ann Marie Walt’s photography. She totally understands how important your day is to you. Ann Marie Walts artistic & visual nature lends itself to being able to communicate with her clients, with ease. 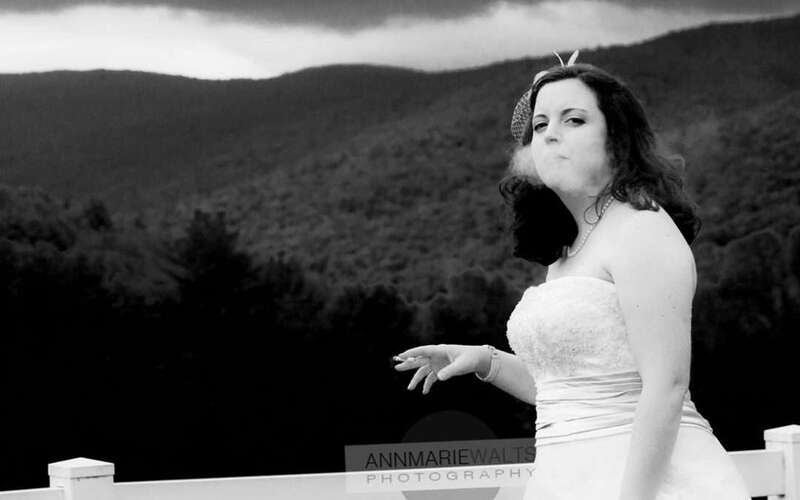 Your wedding photography and your total bridal look, will be Ann Marie Walts’ Photography priority. My style for event photography is very photojournalistic. My passion for photography comes from just that. I feel that life is like a “storybook” that simply has not been published yet. Some “formal” photographs are necessary, and those are fine, too. However, then best photographs that happen…..most of the time, are when the people being photographed, forget that the photographer is there.